Living with cancer is not easy but for many women, additional difficulties can have a very real impact on their physical and emotional recovery. That’s why our specialist Women’s Cancer Support Service has been developed to listen to you and support you every step of the way. Our team of qualified nurses offer confidential advice and information to women and their loved ones in a relaxed and supportive environment. We focus on cancer symptoms and treatments which can impact on body image, sexuality, relationships and wellbeing. With years of experience in talking to women with similar issues, there isn’t a problem we don’t understand. Whether it’s treatment-induced menopause, fear of intimacy, urinary disturbance or loss of self-esteem, we offer a place to talk in complete confidence about whatever matters most to you. Working alongside hospital professionals and other services in the community, we support patients’ long-term recovery both emotionally and physically. 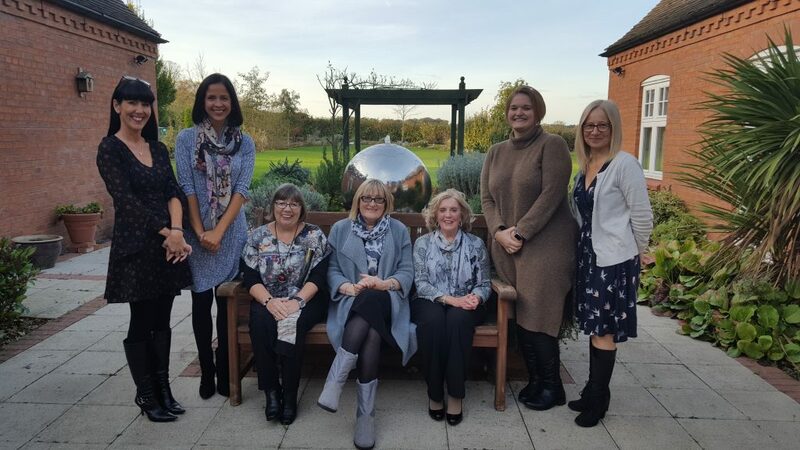 Based at our Sutton Coldfield site, this service is available to women living with the effects of any cancer and the impact of its treatments within the catchment area of St Giles and Breast Friends. Specifically this means Sutton Coldfield, Erdington, Kingstanding, Castle Vale, Great Barr, Lichfield, Tamworth, Walsall, Cannock, Rugeley and Burton on Trent. You can self-refer by calling one of our nurses on: 0300 330 1297 (calls charged at a local rate). A referral can be made by any healthcare professional in our catchment area via a referral form. A member of the team will be available from 9.30am to 4.30pm on Tuesdays, Thursdays and Fridays. This project has been funded by a £70,000 donation by Breast Friends Sutton Coldfield. Thank you to them and all of their supporters for their commitment to the service.